Place all the ingredients into your Vitamix in the listed order. Slowly increase the speed to maximum. Blend for 40 seconds until the smoothie reaches smooth creamy consistency. 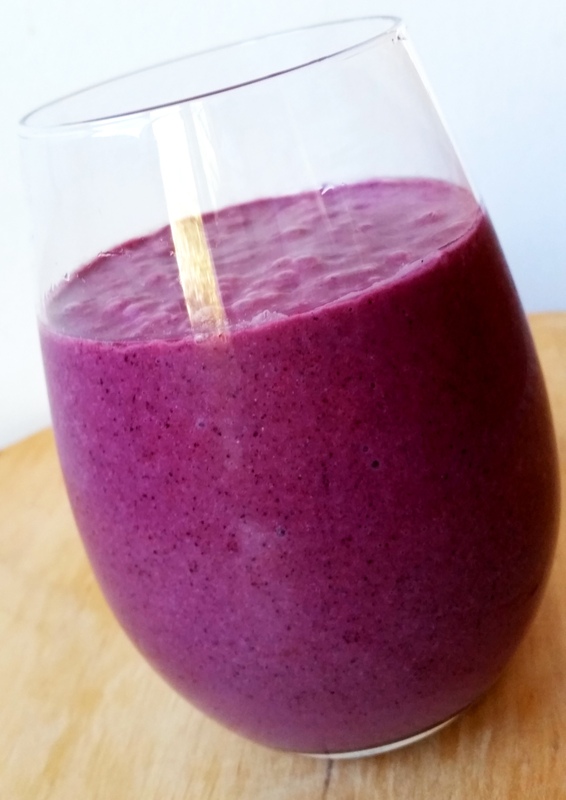 Pour the blended smoothie into a bowl and top it up with blueberries or banana, and your favourite nuts and seeds. 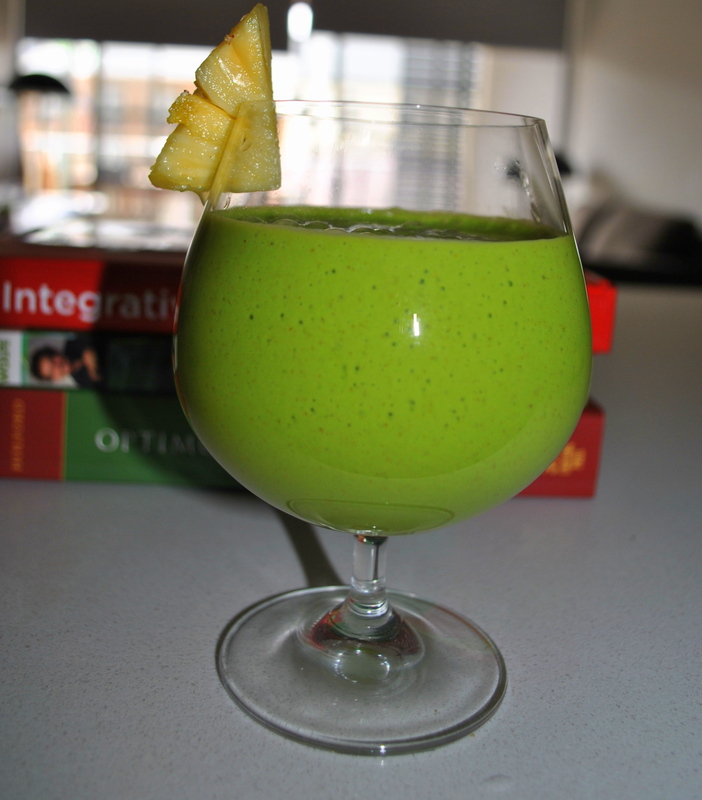 Blend all ingredients in your blender until you reach smooth texture. Here is another great almond-milk-making demonstration! Great to hear from you!So glad you tried out my fav smoothie! I’ll be posting more kiddies-friendly smoothie recipes over the next weeks, they will be a bit more filling but still bursting with nutrients!